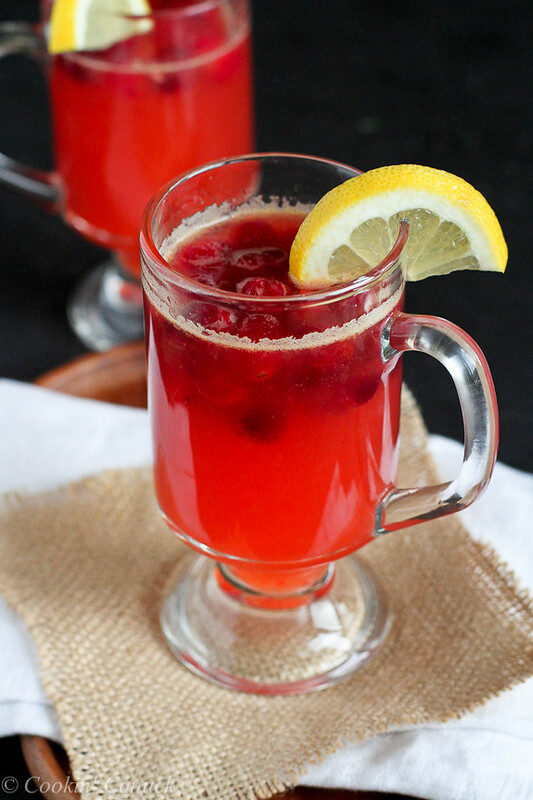 This Hot Cranberry and Whiskey Lemonade cocktail will warm you from the inside it. This is the drink that made me fall in love with whiskey! It’s taken a long time, but I’ve finally reached grown-up status. I have given myself a promotion based on factor, and one factor only…I can finally say that I enjoy the taste of whiskey. There was a particular turning point into my age of maturity (that sounds like I’m in the midst of hot flashes…still holding those off, thank goodness). It happened when I had dinner at the High West Distillery in Park City, Utah, just 40 minutes form our home. As I mentioned in this post, the High West Distillery not only makes award-winning whiskey and vodka, but also serves some incredible food. On that first visit, it was the High West whiskey lemonade that made an impression on me and effected my ability to take a few steps without walking into the wall. When you’re 5′ 3″ and don’t drink very often, one cocktail will do that! But the flavor was perfectly boozy, with just the right amount of sweetness. I wanted to recreate the drink at home, but now that the weather is colder, I craved something hot and comforting, infused with the flavors of the season. I simmered freshly squeezed lemon juice with agave nectar (honey would be fine, too), fresh cranberries and a generous dose of whiskey. 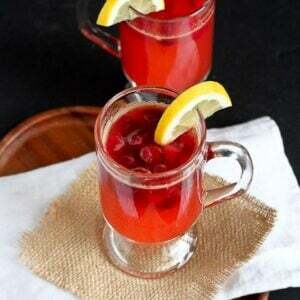 As the mixture simmers, the cranberries burst open and lend their distinctively tart flavor to the hot lemonade. 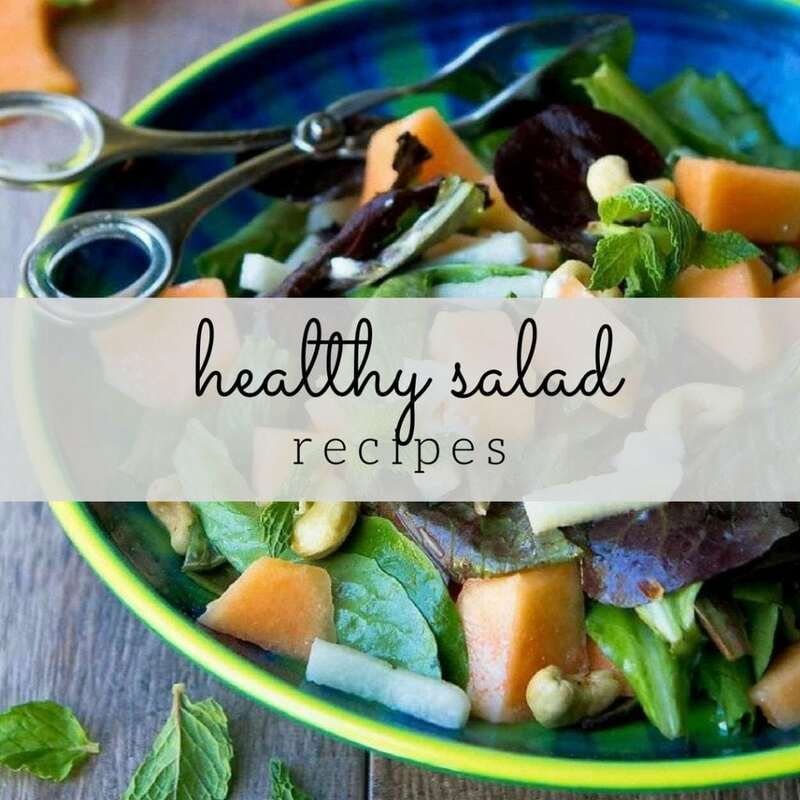 This recipe produces a tart drink because that’s what suits my taste buds. If you prefer something sweeter, stir in some additional agave nectar. 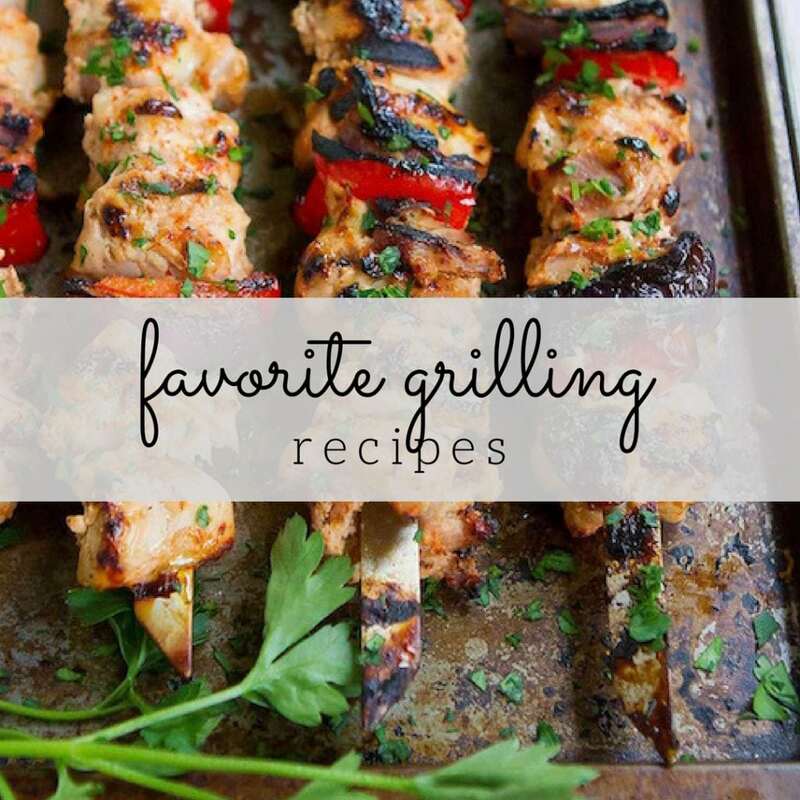 Hot, comfortable, flavorful…and decidedly grown up. This comforting cocktail will warm you from the inside out. 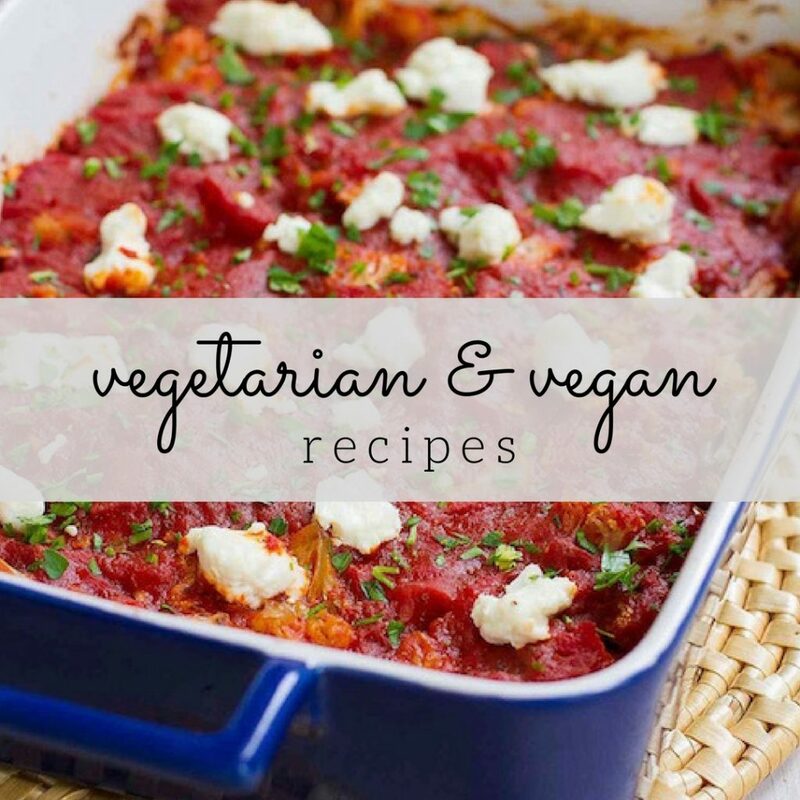 Stir together the water, lemon juice and agave nectar in a medium saucepan and set over medium heat. Cook, stirring, until the agave nectar dissolves. Add the whiskey, cinnamon stick and cranberries. 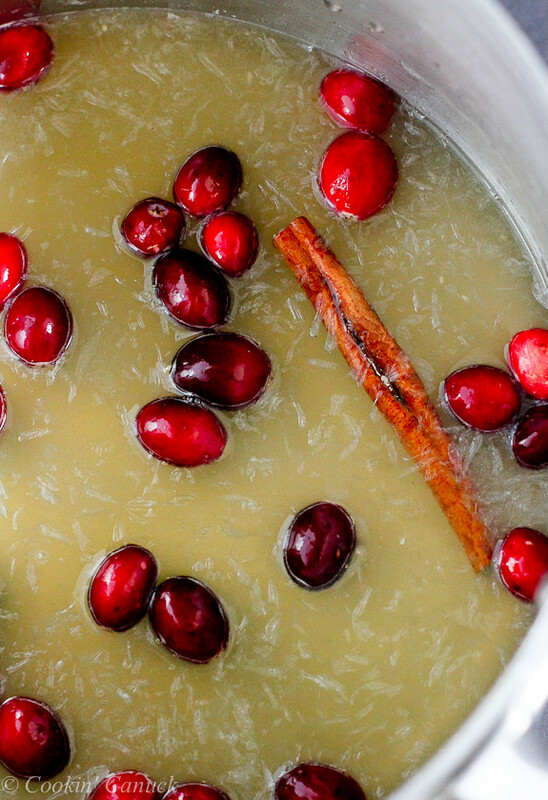 Turn down the heat slightly and simmer until the cranberries have popped, about 30 minutes. Taste and stir in more agave nectar, if desired. Divide into 4 glasses or mugs, and serve with lemon wedges. Dang, this is a grown up cocktail alright!!! I love that photo of the lemon juice!! Welcome to the whiskey-lovin’ club!! I remember that night at High West so well, and that whiskey lemonade. Such great memories! What a delicious cocktail for Christmas eve! 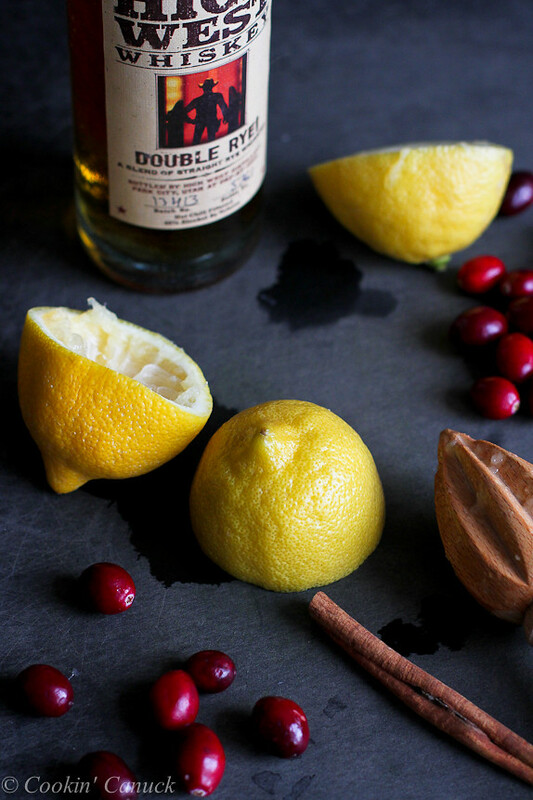 I love the cranberry and lemon combo with whiskey, it’s so amazing! This drink sounds like perfection. Perfectly tart yet a little sweet plus delicious taste of whiskey. It sounds perfect! I don’t need any convincing…pass me a mug! WOW, the color of that drink is just breathtaking! 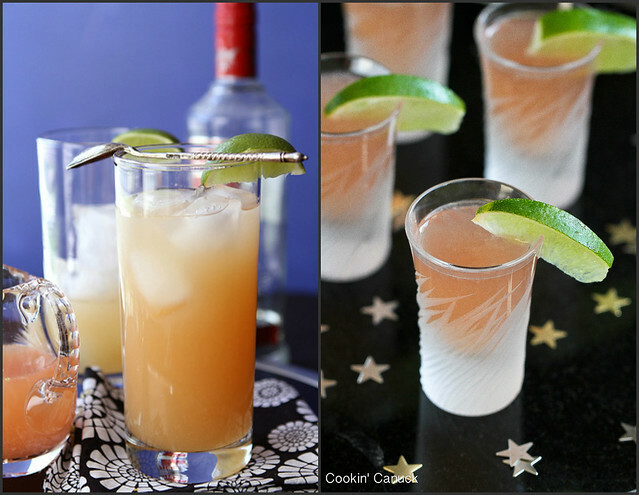 So festive…perfect drink for a holiday party! It’s so festive and pretty! Oh my, you must have been in one of my husband’s dreams when you made this! This looks like his kind of drink! Pinning this to make for him! I will take a couple of these after the day I have had! Whiskey Lemonade?? I need that in my life like yesterday! This cocktail is for me too! All the flavors I crave! Nice job Dara! I would like to also one day be a grown-up and enjoy whiskey. Maybe this will be the one to take me over! This is the perfect “warm you to your core” winter cocktail! I hope I don’t hurt you when I push you out of the way to grab this drink. Seriously, it looks and sounds wonderful! wow – I’ve never seen anything like this before! I’m not a big whiskey fan but I love cranberry so I might give it a try. Oh wow! This cocktail looks amazing, and so refreshing too! The color of this is so gorgeous! 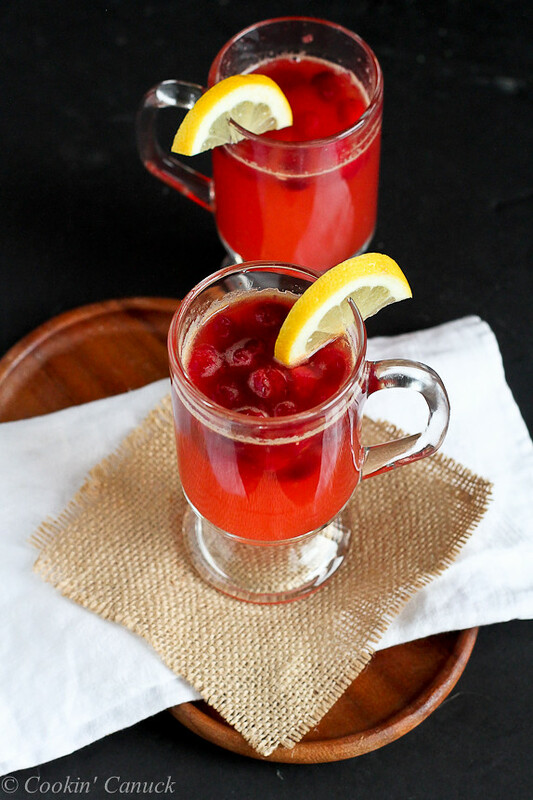 Cranberry and lemon seem like a lovely combination. And this is a great idea!